The man charged in the shooting death of another man in the Hampton McDonald’s parking lot has committed suicide, according to the Carter County Sheriff’s Office. A shooting call was reported on Mountain View Circle. When police responded to the scene they found 64-year-old Steve Mack Miller severely wounded inside the house. Miller was taken to the Johnson City Medical Center where he later died. 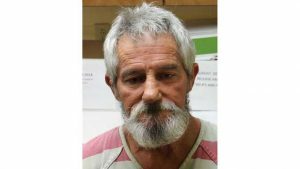 Miller was charged with second-degree murder in the shooting death of Alan Lyle Jansma last month. He was out on bond at the time of his suicide.